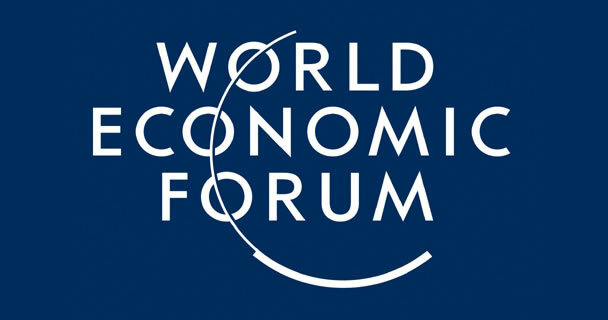 The World Economic Forum (WEF for its acronym in English), invited Mexico to join its Board of Aviation, Travel and Tourism for the corresponding period of 2011-2012. According to Sectur.gob.mx- The Council will hold its next annual meeting in the city of Abu Dhabi, United Arab Emirates, from 10 to 11 October and the theme to be discussed at this meeting will be the analysis of the situation that keeps the international tourism. 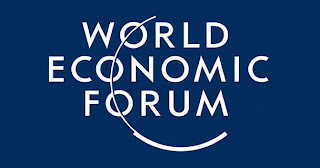 The World Economic Forum is an international organization involving top business leaders, politicians, government officials, intellectuals and journalists who discussed the issues that affect global development. With representation from Mexico, the Ministry of Tourism, Gloria Guevara Manzo, form the Board of Aviation, Travel and Tourism of the WEF, which currently consists of 13 representatives of the international tourism sector, including Giovanni Bisignani, IATA Director General and CEO , Marilyn Carlson, Director Carlson, Christian Dumas, Head of Sustainable Development of Airbus, Maurice Flanagan, Emirates Group Executive Vice President, Brian F. Havel, Paul Professor of Law University USA, Tom King, Executive Vice President of British Airways. Also part of the Council Gerald Lawless, CEO of Jumeirah Hotel Group of the UAE, Geoffrey Lipman, UNWTO Consultant, James C. May, President and CEO of Air Transport Association of America, Richard Prosser, Managing Director 1996-2010 in TUI Travel, Andreas Schafer, Director of the Martin Centre and Co-Director of the Institute for Aviation and the Environment at the University of Cambridge ; Sonu Shivdasani, CEO of Six Senses Resorts & Spa, Thailand, and Marthinus Van Schalkwyk, Minister of Tourism of South Africa.